We have been in different countries and our kids attended schools in different social and linguistic environments. And each time it was a challenge...[until] our children spent four wonderful years at Browne Academy. Looking back, we can say that bringing them to Browne was one of the best decisions we have made and the best gift we could have given them. Here they truly thrived as individuals, they learned a lot, but what is most important – they were treated as equals, their ideas and thoughts mattered and this gave them a very special basis to develop their personality, to be empowered and succeed in life. This is exactly the academic and social environment that we wished for when our kids arrived at Browne four years ago. Most schools prepare students for high-stakes tests; Browne prepares students for the interconnected world. Our students thrive in high school, college, and beyond because Browne gives them a foundation rooted in our core values of Excellence, Diversity, Character, and Community. This foundation equips them with a global understanding by creating genuine opportunities to engage with and learn about other cultures. From Preschool through 8th grade, Browne intentionally creates an environment that celebrates the diversity of our faculty, students and their families. Visible in our Middle School atruim are the flags of the countries from which our families have come throughout the years. We believe that education does not come solely from books, but from experiences and connections; that is why our international families are such an integral part of our school community. 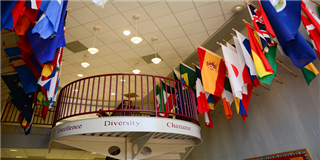 The international community at Browne Academy is rich, diverse, and well-integrated into the entire school community. In recent years, our student body has included students from The Bahamas, Brazil, Czech Republic, Ghana, Italy, Jamaica, Kazakhstan, Lithuania, Nigeria, and the United Kingdom. Q: Does Browne Academy provide I-20s or student Visas? No, students who attend Browne Academy must live locally with their parent(s) or guardian(s) who are working in the Washington, DC, area. We do not sponsor students for visas so students attending Browne are here under their parent(s) visa for the duration of their time at the school. Q: What are the requirements for medical records and vaccinations for my child to attend Browne Academy? Virginia state medical requirements for school age children are listed here. Browne Academy requires that all enrolled students adhere to Virginia state medical requirements. Q: Does Browne Academy have an ESL (English as a Second Language) program? No, Browne Academy does not offer an ESL program. We believe that any student who attends Browne for any length of time between Preschool and 8th grade will benefit from the academic program and the social interactions with our students. They will learn English in an organic way in a small classroom setting. Students work on their English language skills not only through their reading and writing in the classroom, but also by engaging in conversation with the students and teachers. Q: Does Browne Academy have a Host Family Program?  No, Browne Academy does not offer a Host Family Program. All students must be in the country with their parent(s) or legal guardian(s) and be eligible to attend school under their parent(s) visa. Q: Does Browne Academy provide bus service to and from school? Yes, Browne Academy works closely with St. Stephen's St. Agnes School and their transportation department to offer bus and shuttle service to our campus using their fleet of school buses at an additional cost. Q: What testing is required for admission to Browne Academy? Browne Academy requires that students take the SSAT or ISEE test for applicants to 5th through 8th grade, if available in your area. Applicants to Preschool through 4th grade should submit any standardized testing available from their previous school. Register at www.ssat.org for the SSAT with the school code 1901. Register at www.erblearn.org for the ISEE with the school code 472614. Q: Is the Browne Academy campus safe? Browne Academy's campus is monitored from 6 AM until 6 PM during the school week by staff members and all buildings are locked during the academic day. Students and faculty can access school buildings only by using a key card or key code. All visitors must check in at the front office and wear a visitors pass while on campus. Q: I live too far away to visit Browne Academy, but would like to know more about the school. Can I arrange a phone or skype call to learn more? Yes. A Skype interview or a telephone interview can be arranged for those who cannot visit Browne Academy because of distance or other factors. Interviews are typically scheduled during the week between 9:00 AM and 3:30 PM EST.